Game On from The Mill on Vimeo. 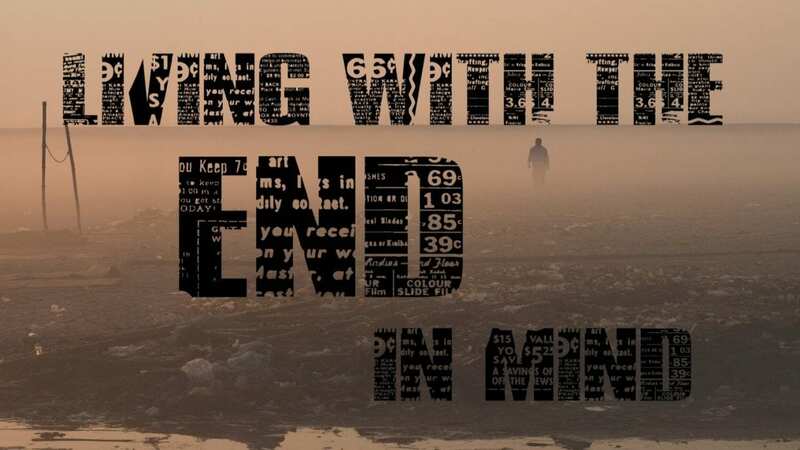 In week 5 of our series "Living with the End in Mind" Pastor D.J. preaches about how to get your "Game On."